Useful Links National Support Groups What Can I Do? 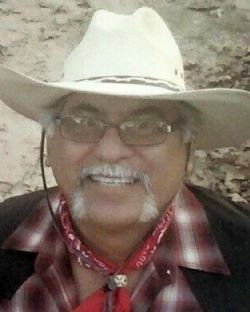 David C. Munoz SR. born April 20, 1958 to parents Robert & Jesusa (Contreras) Munoz in Alice, Texas, passed away on March 19, 2019 in Livingston, Texas at the age of 60. David is survived by his loving wife Barbara; sons David Munoz JR & Omar Munoz; step children Stacey J. Maldonado & husband Robert, April J. Valasquez & husband Ruben, Milla D. Carbayal & husband Trinidad, Roddy Rodriguez & wife Bobbie, Justin L. Rodriguez & wife Tina; brothers Robert Munoz & wife Estella, Raul Munoz & wife Diane, Joe Munoz & wife Angie, Juan Munoz & wife Josie and Isuaro Franco III; sisters Francis M. Luna, Maria Villareal, Rebecca Hernandez & husband Jesse and 14 grandchildren; former wife and mother of his two sons, Rachel Gonzalez Munoz; numerous other relatives, friends and his loving pet Harley. He is preceded in death by his parents, Robert & Jesusa, a sister, Amilia Ovalle; two brothers-in-law Luis R. Luna and Polo Villareal SR.
David was a member of St. Joseph’s Catholic Church. 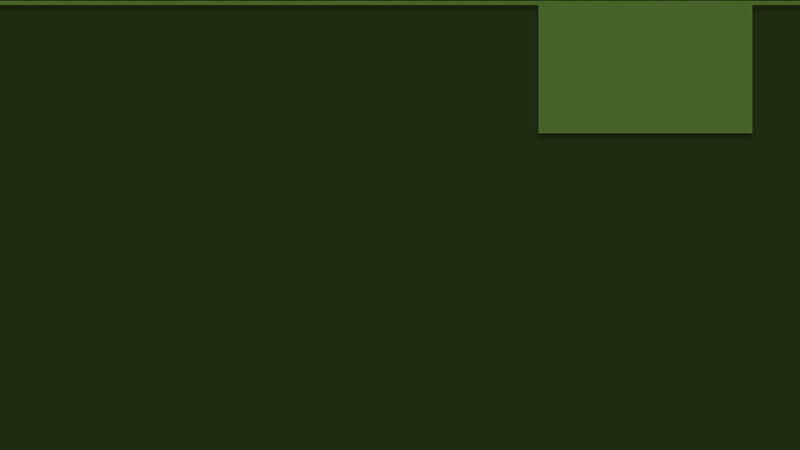 A visitation will be held Friday, March 22, 2019 from 5:00 P.M. to 9:00 P.M. with a Rosary beginning at 7:00 P.M. at Pace Funeral Home, 200 FM 350 N. Livingston, Texas. A celebration of David’s life will begin at 12 noon at St. Joseph Catholic Church 2590 HWY 190 W Livingston, Texas with Father Tarsisius Puling S.V.D. officiating. Interment to follow at Magnolia Cemetery in Onalaska Texas.